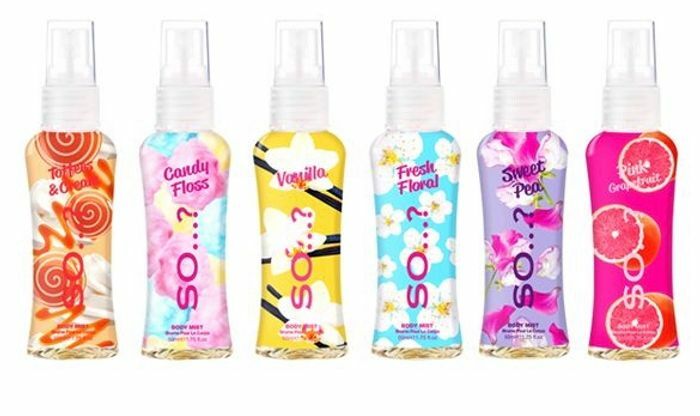 With 6 fresh and easy to wear body mist scents, the So…? Mini Mist gift set is perfect for all fragrance lovers out there! Ranging from the deliciously fruity to the beautifully floral, each fragrance spritz awakens your senses and immerses you in irresistible aromas. Ooo! This looks great thanks for sharing this so much ! This would make a lovely gift. Thank you for sharing this deal. Ahh this looks like an great price for these. Thanks so much for sharing. These smell.lovely and you could easily split them for gifts. Brilliant deal the smell lasts too.